TekServe can add value to faulty and defective units by repairing them in our modern warehouse. 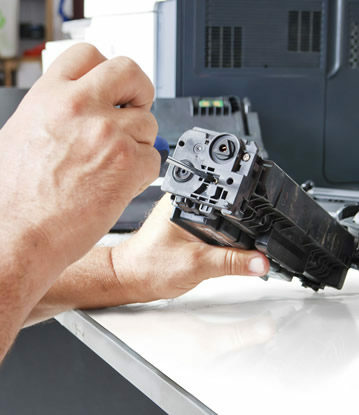 If you receive defective or faulty products, you can get them repaired from us. Our experienced technicians working with latest tools and technology will ensure the units regain their sale value and are fit to be sold in other demographics. As every delivery is unique to us, you can be assured that TekServe’s team will react promptly to a very diverse range of issues. We offer this service not only to large enterprises but also cover small haulage contractors. Our ultimate mission is to garner stronghold in the market and to be the first name that people recall whenever they think of repairing service provider.